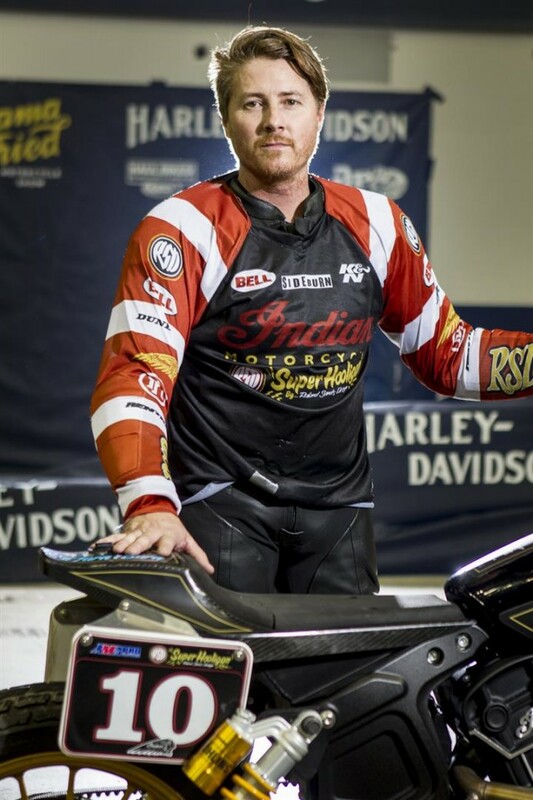 MINNEAPOLIS (February 29, 2016) — Indian Motorcycle®, America’s first motorcycle company, invites fans of motorcycle racing to see the Roland Sands Design SuperHooligan Indian® Scout® Sixty dirt trackers in action during the 75th Anniversary of Daytona Bike Week. 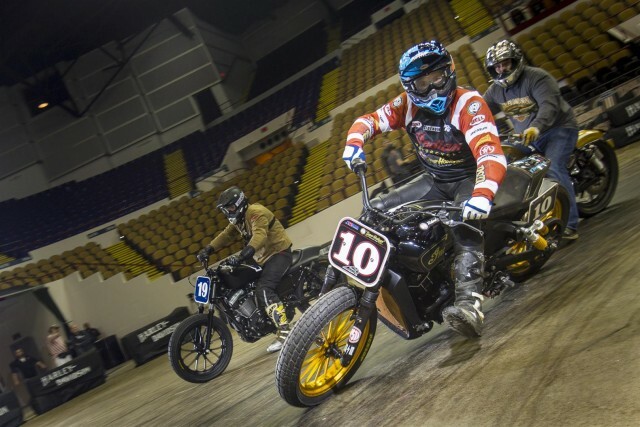 The RSD SuperHooligan Indian Scout Sixty race bikes most recently appeared at races held in conjunction with The One Show in Salem, Ore., and Mama Tried in Milwaukee, Wis.
At The One Show, RSD fielded four Indian Scout Sixty SuperHooligan bikes in a line-up of 15 racers. Drake McElroy, Travis Newbold, Cameron Brewer and local female racer Tori George held four of the top five spots for the majority of the race, with Newbold throttling to a 2nd place finish. 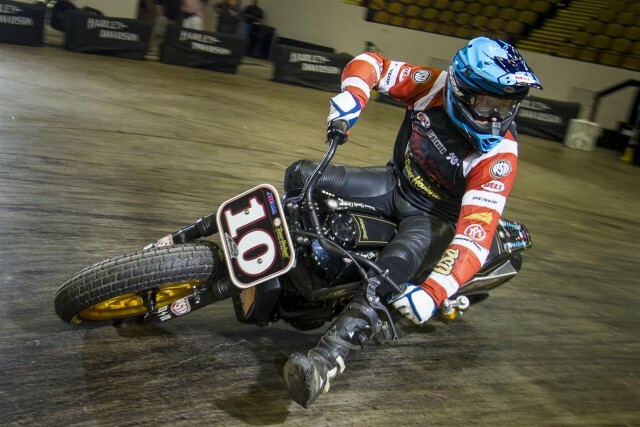 At Mama Tried, the Hooligan Scout Sixty race team for the weekend included Roland Sands, Cameron Brewer, Aaron Frank, and professional GNC racers Jesse Janisch and Kevin Walters. Indian Scout SuperHooligan racers dominated qualifying with a win in every heat race, and Sands led his heat race from flag to flag. Four of the 12 riders in the eight-lap main event were aboard Indians. An aggressive start from Sands gave him the holeshot, but the soda syrup and concrete track conditions had changed going into the main event surprising many of the riders in the field. Following loads of two-wheeled hijinks inherent to hooligan racing, Brewer ripped into a 4th place finish, Janisch slid into 7th, Frank managed a 9th and Sands rounded out the field in 12th after crashing out while on the hunt for a podium spot. Hooligans next will be out to play 7 p.m. – 9 p.m. Tuesday, March 8, at the Ocean Complex West Parking Lot in downtown Daytona Beach. 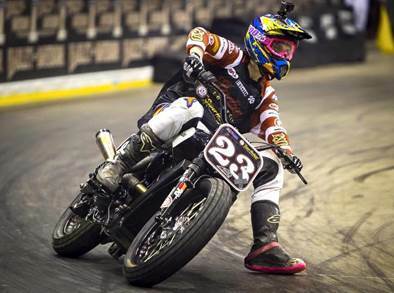 Enjoy live music, food & refreshments as Roland Sands and fellow Team RSD racers battle handlebar-to-handlebar in pursuit of the checkered flag on their RSD SuperHooligan Indian Scout Sixty customs. Winners of the Project Scout contest will be announced at this event, and you’re welcome to join a celebratory after-party at the Boot Hill Saloon. Racers interested in participating in the Daytona event can sign up at RolandSands.com. If you can’t make it to Bike Week, the SuperHooligans will be at IV Flat Track Del Mar in Del Mar, Calif., on March 19, and at the Hand Built Show in Austin, TX, on April 8. Keep up with Team RSD SuperHooligan Indian Scout Sixty dirt trackers at RolandSands.com. 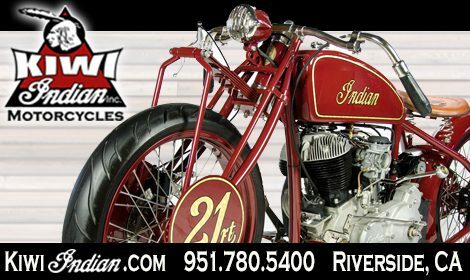 Learn more about Indian Motorcycle by visiting IndianMotorcycle.com and Facebook, Twitter and Instagram social media channels. 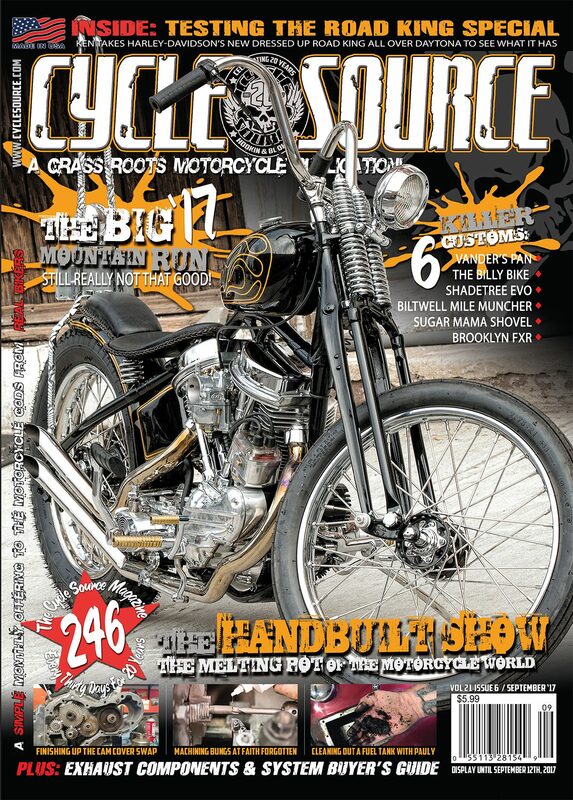 This entry was posted in Industry News and tagged Daytona, Daytona Bike Week, indian, indian scout, Indian Scout 60, Mama Tried, News, Roland Sands Design, Super Hooligan. Bookmark the permalink.